Berkshire Hathaway HomeServices Snyder & Company, Realtors is pleased to announce the newest addition of Simona Cavazos to their team. Simona grew up in Ann Arbor, lives in Ann Arbor, loves our community, and is the definition of a “hometown girl.” She is a long time Northside resident that knows neighborhoods, schools, and local amenities that only a “townie” would know. Simona went to Clague Junior High, Community High, and Eastern Michigan University. Simona’s professional background comes from working in the social work and education fields. She has worked with local non-profits as well as Ann Arbor and South Lyon School districts. 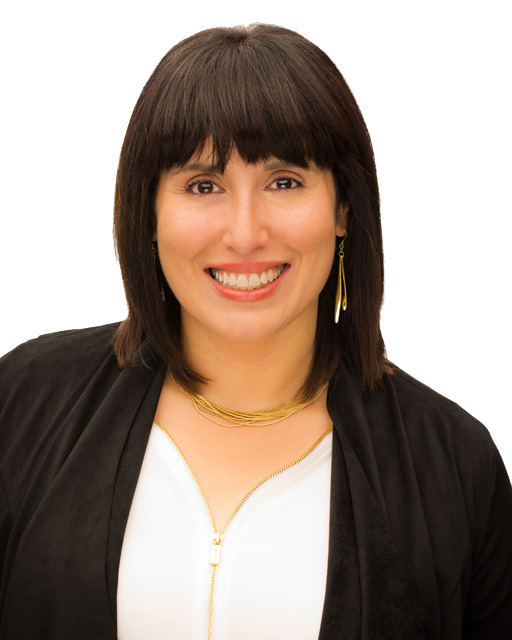 As a Realtor, Simona utilizes her skillset to offer her clients the best service possible. She knows that buying and selling a home is one of life’s most important decisions and is there to support, inform, guide, and negotiate for her clients. For more information on Simona and for how to reach her, please visit her full profile here.